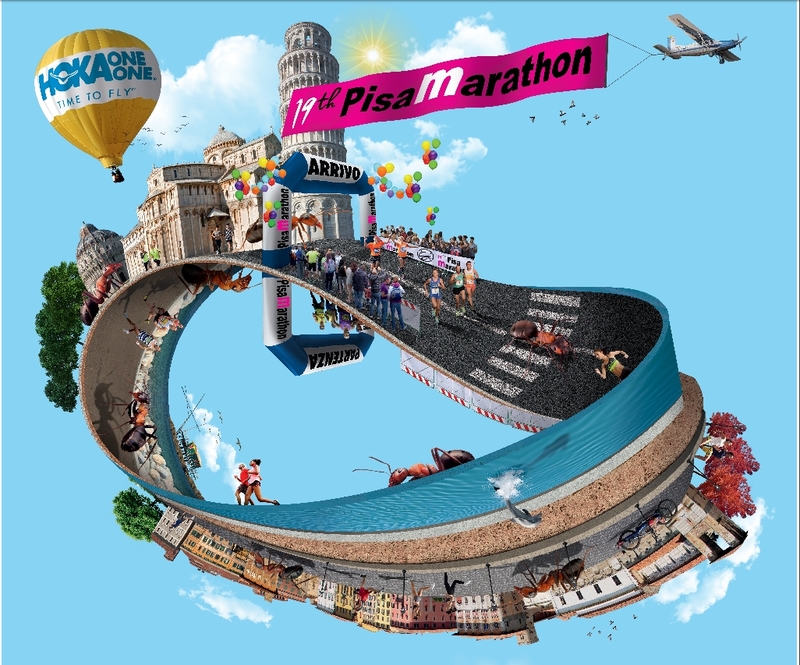 Discounted chests of 50% for the Marathon of Pisa on December 17 and for the Marathon of Rome on April 8, 2018. 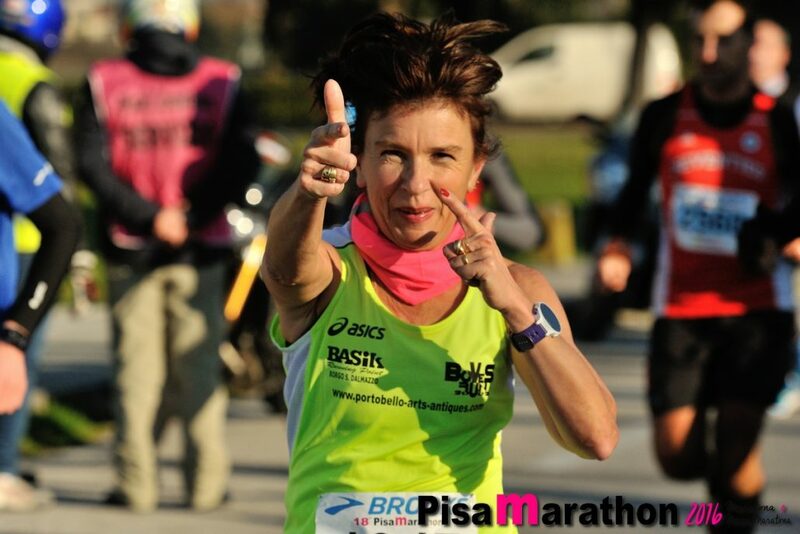 On September 24, 2017, the thirteenth edition of the Elbaman Triathlon, one of the most important triathlon sporting events in Italy, was suspended shortly after 8 am due to a fierce thunderstorm that flooded the streets and the exchange zone . 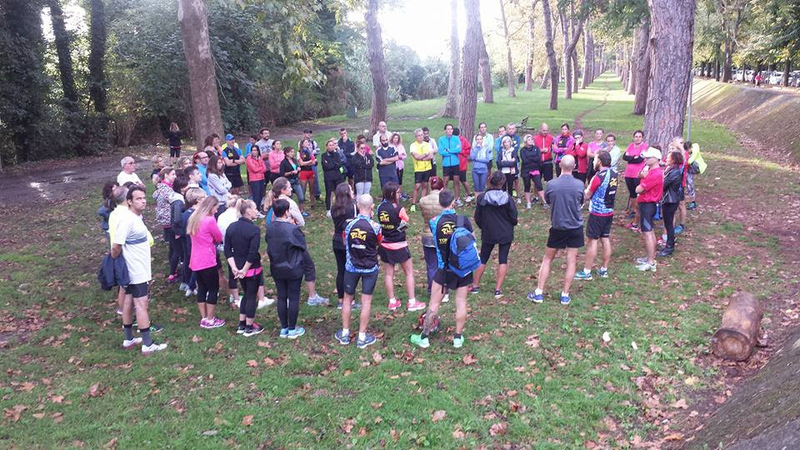 For this reason, the Race Organization, chaired by Marco Scotti, decided to protect athletes by canceling the race. 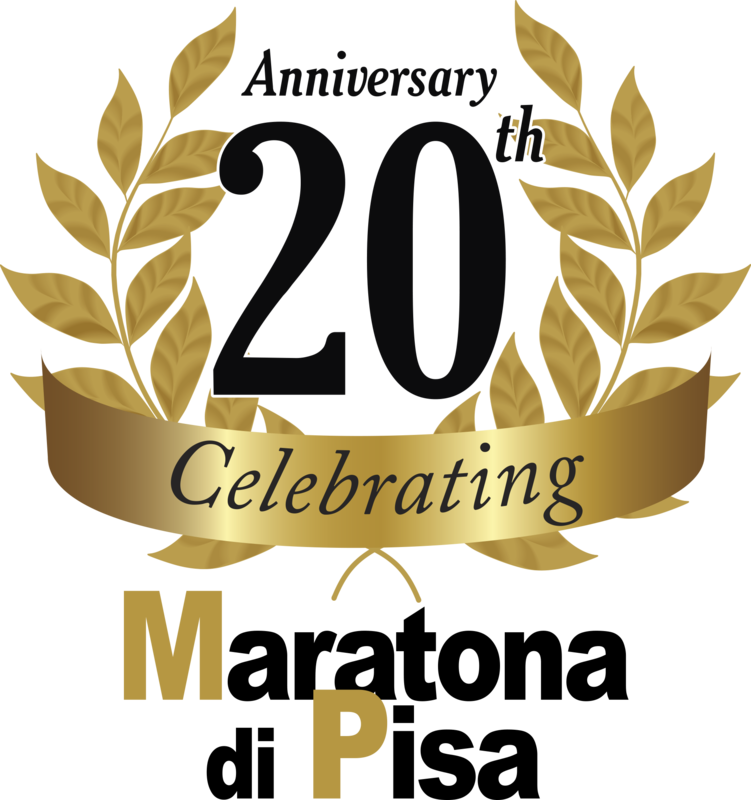 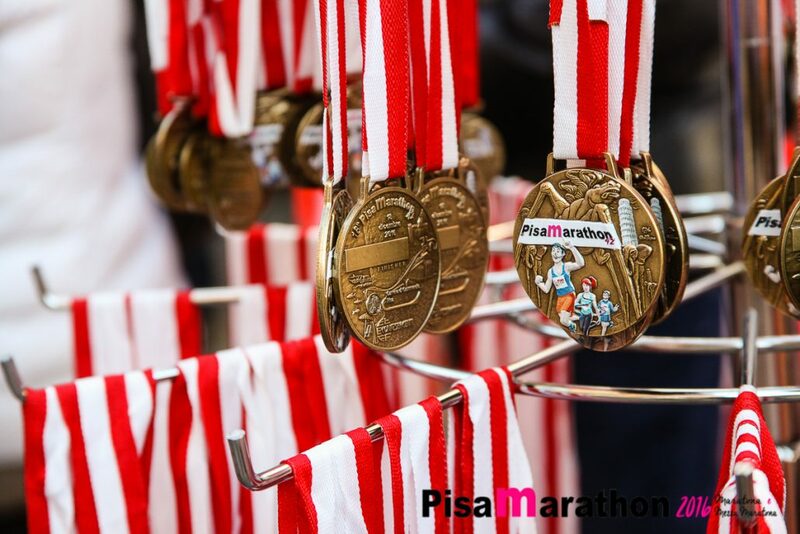 DISCOUNT 50% – Today a good news comes back to the serenity of the running world: the organizers of the PisaMarathon on December 17, 2017 and those of the Marathon of Rome on April 8, have decided to offer all the athletes enrolled at Elbaman September 24th, you can subscribe to the respective races with a 50% discount on the current price.